For sale is High quality 5/64 7x7 snare cable. 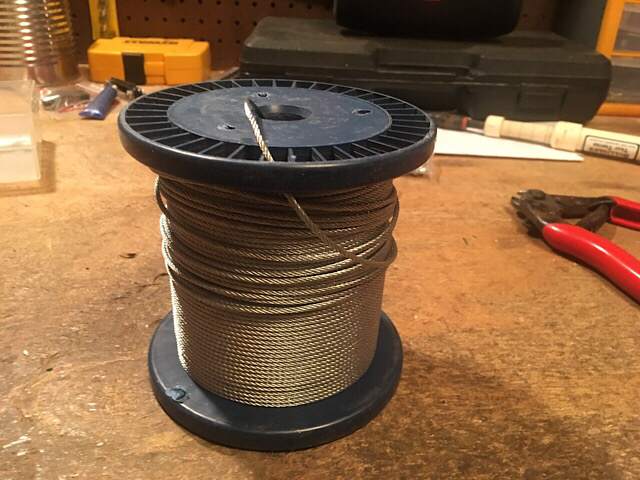 There is approximately 400’ left on a 500’ spool. Price is $25 to your door. PayPal or money orders only please and thank you.